The limited edition product will be available from April 3rd to May 3rd 2017, in all Kiehl's Canadian locations, as well as on www.kiehls.ca. 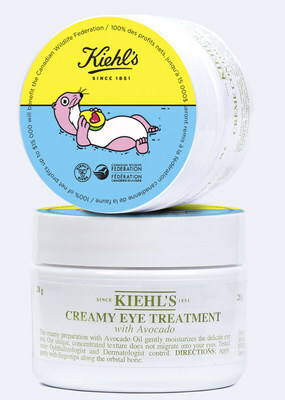 Kiehl's will contribute 100% of the net proceeds from the sale of the Limited Edition Creamy Eye Treatment with Avocado to the Canadian Wildlife Federation to symbolically adopt 535 sea otters. This year Kiehl's has the pleasure of partnering with Charlotte Cardin for this campaign and the limited edition will feature an original illustration created by Montreal's own Pony. Every year, more than 1,000 marine animal incidents, requiring an emergency response, are reported in Canada. CMARA's mission is to conserve Canada's marine animals by providing national leadership on marine animal emergency responses and by offering support and guidance to the regional response networks. Through its work, CMARA improves marine animal rescue, research, and outreach on behalf of the Canadian public for the conservation of our marine wildlife heritage. Sea otters are currently threatened by water pollution, oil spills and prey shortages. Sea otter populations are beneficial to near-shore reef areas. Through "Kiehl's Gives" initiatives to date, the brand has raised over $2,000,000 for environmental issues worldwide. "While maintaining Kiehl's longstanding mission of giving back to the community in support of environmental initiatives, we are proud to continue to support the Canadian Wildlife Federation for the fourth consecutive year," said Alexandre Ratté, General-Manager, Kiehl's Canada. "Pony's artistic vision combined with the influence of Charlotte Cardin will help us contribute to the preservation of Canada's endangered natural environments. 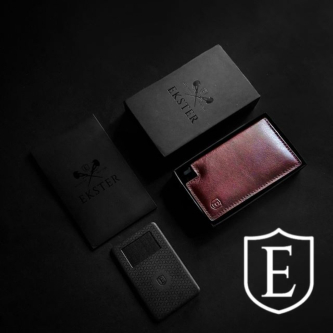 We are very pleased with this collaboration." 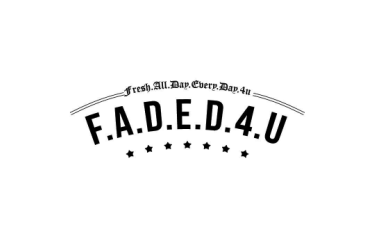 "The preservation of our environment is everyone's responsibility. Today, I lend my voice to Kiehl's and the Canadian Wildlife Federation to help endangered animals and do something more in the hope of living in a healthier world." 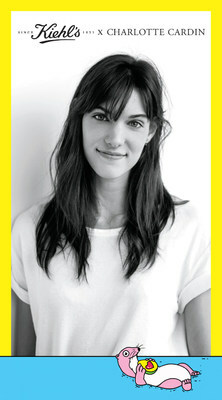 said Charlotte Cardin. Charlotte's collaboration on this project was a natural mix. The charismatic and authentic artist has over 11 million plays online, has collaborated with Pony to create the image behind the product and the campaign. Number 1 on iTunes Canada with her Big Boy EP released in 2016, Kiehl's is looking forward to be working with Charlotte to bring this campaign to life and above all to educate as many people as possible about the cause. The unique label on the Limited Edition of the Creamy Eye Treatment with Avocado is decorated with an original illustration by the artist Pony. Now a pillar of Montreal's artistic scene, Gabrielle Laila Tittley - known as PONY - has built a community of loyal admirers by creating works that immerse us in a lively and playful universe perched at the intersection beauty, humor, imagination and irony. Her designs and illustrations are an amalgam of interpretations of pop culture and the absurd. Finally, this year Kiehl's invites its customers to participate in an in-store and online contest, for the chance to win tickets to attend a private Charlotte Cardin concert in Montreal.